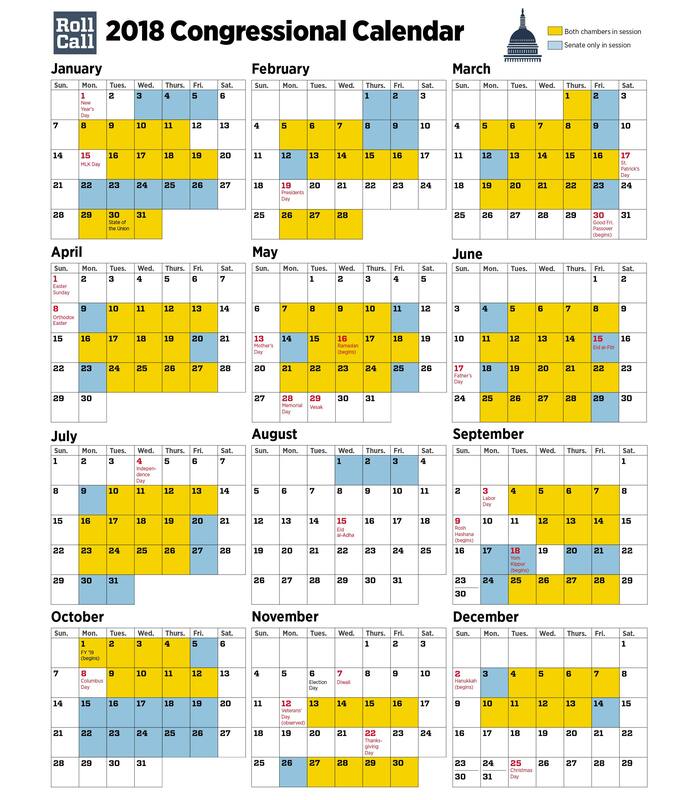 The House yesterday approved the FY2015 ‘cromnibus’ bill funding all areas of federal government through September 30, 2015 except for Homeland Security, which is subject to a continuing resolution (CR) through February 2, 2015. The House vote as close – 219 to 206 – and delayed several hours as GOP leaders worked their members to support the massive $1.1 billion year-end spending package. The House and Senate also both passed a two-day stopgap spending measure to avoid a government shutdown, as the current CR was set to expire midnight Thursday. The Senate will take at least a day to process and vote on the so-called cromnibus before sending it to the President, who has said he will sign it into law. That vote could come as early as this afternoon but could also stretch into early next week. If that happens, another short-term CR will be necessary. The fiscal 2014 and 2015 omnibuses were largely a result of the 2013 budget deal that set domestic and defense spending caps and created the sequester if Congress did not adhere to those caps. No similar deal is in place for next year, and a GOP-controlled Congress will have less incentive to make such a deal with Democrats.